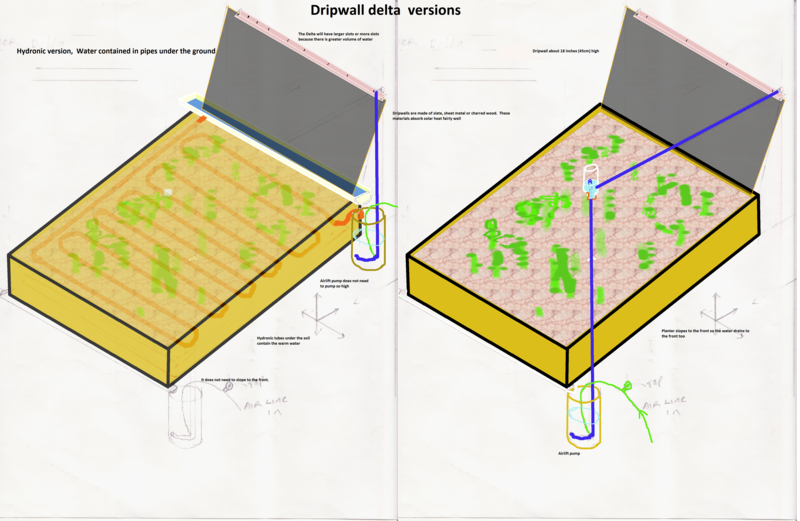 The Dripwall delta collects solar heat in a drip of water and transfers that heat under the soil to keep roots warmer. It is a season extender that lets you start seedlings a lot earlier and also the heat stored under the soil protects seedlings from night frost. 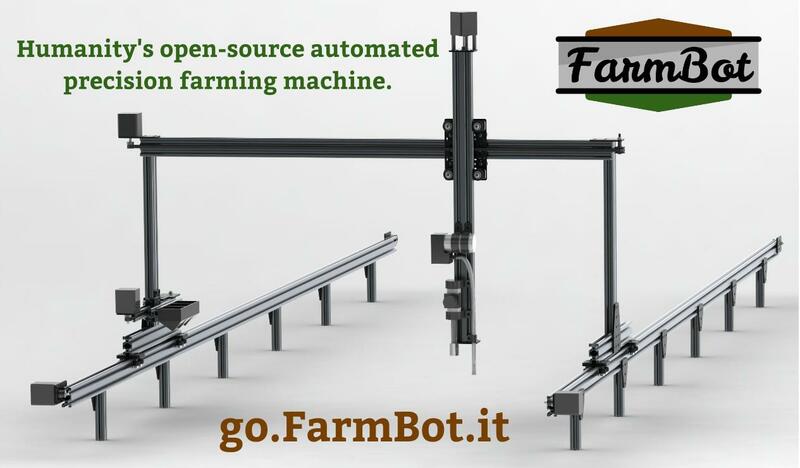 FarmBot is humanity's open-source automated precision farming machine. Similar to a 3D printer or CNC router, FarmBot uses an XYZ computer controlled gantry system to precisely position and use any tool or sensor applicable to growing plants such as seed injectors, watering nozzles, pH sensors, moisture meters, etc. Visit http://go.farmbot.it for more information and please use our forum and wiki for questions and feedback. A list of all the places on the web where you can find and download enterprise budgets. Plus, a one-click link to download all 1000+ of them. If you want customizable ones that are designed specifically for organic farmers, check out our Open Enterprise Budget Tools. An online open source "farmer dashboard" is proposed, providing convenient, affordable and up-to-date access to a variety of information and expertise when and where it is needed (including mobile devices), aggregated and presented in a ready to use format supporting informed decision making, collaboration and innovation. In the winter and early spring, seedlings in the greenhouse need extra protection from frost. Bench heating systems can provide the necessary bottom heat but without covering the bench, much of the heat is lost. Farmers typically cover their benches with agricultural fabric, plastic, or both but putting this plastic on and taking it off daily is cumbersome and takes time. This roll top system enables one person to quickly cover or uncover the heated bench. 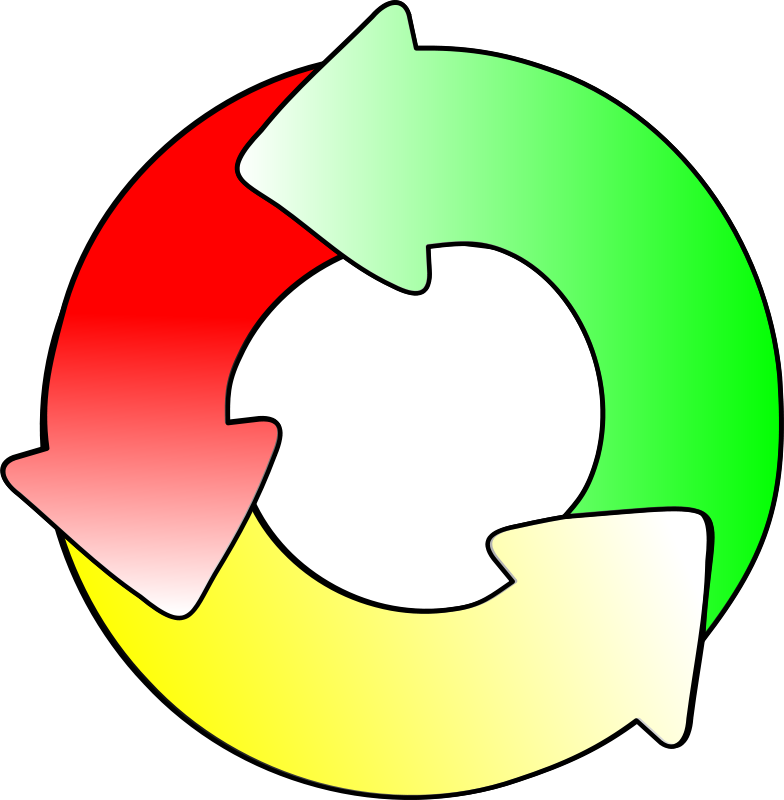 Based on work by Sam Shepherd of Drexel University, this product dev cycle is intended for small scale farmers that cannot afford expensive tools. Work on this process is ongoing. 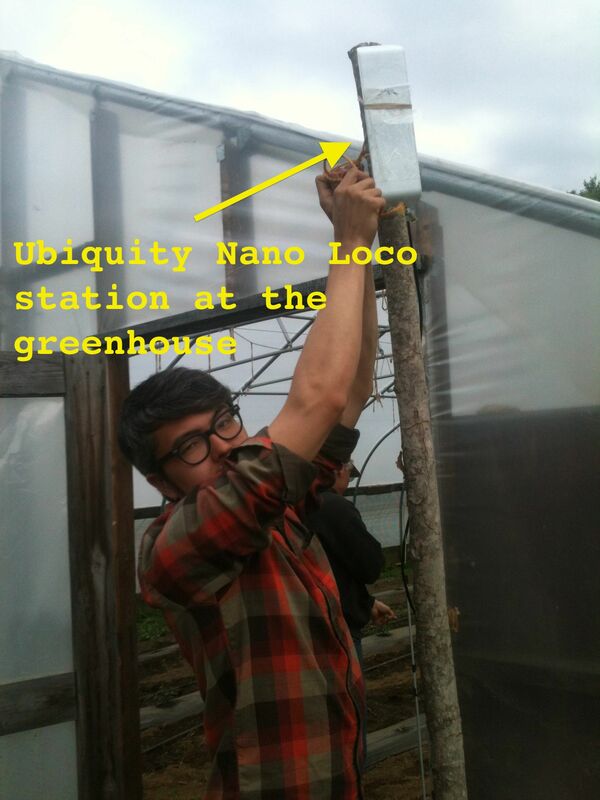 Low cost farm wide WiFi to enable remote sensors and any other WiFi enabled device.